If you have ever been to an event for the first time where you didn’t know anyone, you understand how uncomfortable that experience can be. 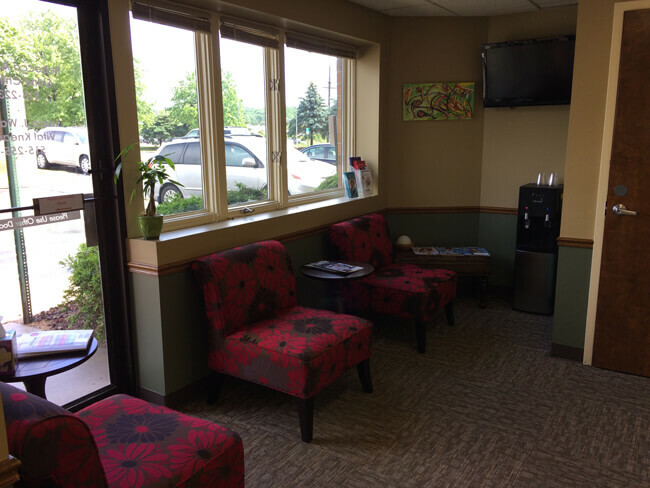 In order to smooth the transition, we establish a relationship with each patient by providing a welcoming atmosphere where you know what to expect. There should be no unwelcome surprises and your questions should be answered fully so you can make informed decisions about your own health. In order to save you time, we ask that you fill out the “new patient forms” found under the patient center tab. This paperwork includes a patient health history form which provides the doctor with vital information about your health past, current problems, and helps us to better understand you as a whole person. By answering the questions fully, you provide the doctor with valuable information that will be used to shape a wellness plan to speed your recovery and optimize your health. 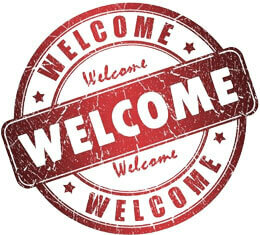 We also ask you to bring your insurance card to the office on your first visit. During this time, you will meet with the doctor to discuss your patient health history forms. The doctor will listen to your description of your problem. This is your opportunity to tell him all about your condition, express concerns, and to discuss your wellness goals. The doctor will explain how chiropractic can help you and how you can maximize the adjustments to improve your health. After the consultation, a through chiropractic physical exam will be conducted. This exam begins with a visual inspection of your posture. Specific orthopedic and, neurological tests will be performed based upon your chief complaint. Your range of motion in each area of the spine will be evaluated, and a through palpation of the spine and supporting muscular structures will be used to assess each region. X-rays may be requested based upon the examination findings or if you fail to progress during treatment. If you already have x-rays, they can be requested and utilized in your care. 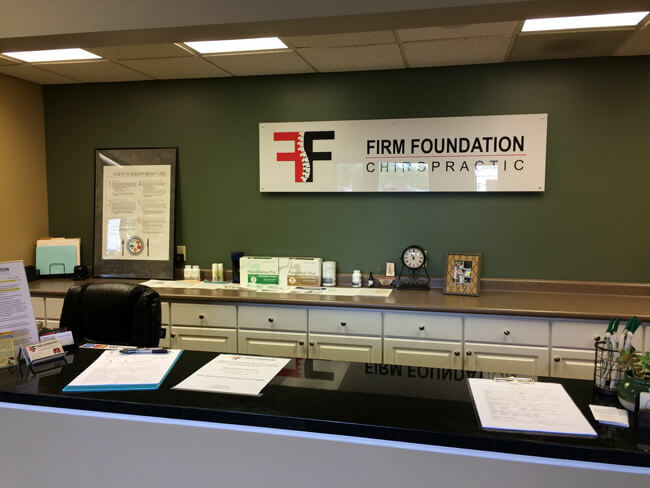 X-rays are not required in most cases prior to the first adjustment, but they will be requested prior to adjusting if the exam findings warrant them. Upon your second visit to the clinic, after careful review by your doctor, you will be provided with the results of the physical exam and x-ray findings. This report specifically details where the subluxation(s) of your spine are occurring. These subluxations are misalignments at cause nervous system interference which lead to a host of common symptoms like stiffness, aching muscles, inflammation, and pain. A chiropractic treatment plan will provide the necessary information to begin your journey back to health. This plan is specific to the cause of your problem and outlines the approximate cost and length of your plan. Each plan is tailored to the individual patient. These plans are a best estimate as each patient’s body reacts in its own timeframe. If there are any findings outside of the scope of chiropractic practice, you will be informed and referred to the appropriate medical practitioner for co-management. You will be offered the opportunity to ask further questions and will consent to the treatment plan in this visit.